A general term for a group of forces encountered in metalworking: tensile (stretching), compressive (squeezing), and shear (cutting). 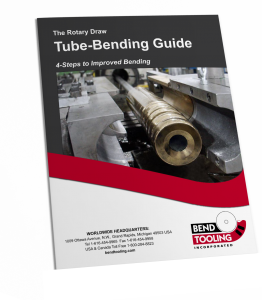 Tensile and compressive are the stresses encountered in the normal bending process. Shearing occurs only under circumstances of process failure.